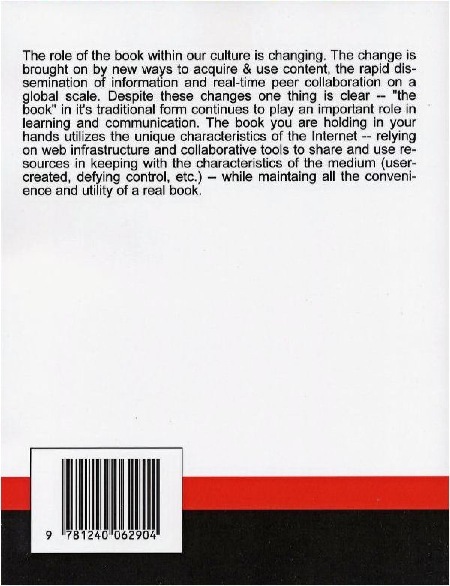 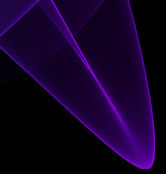 Ian and this website are mentioned at the end, have a look ! 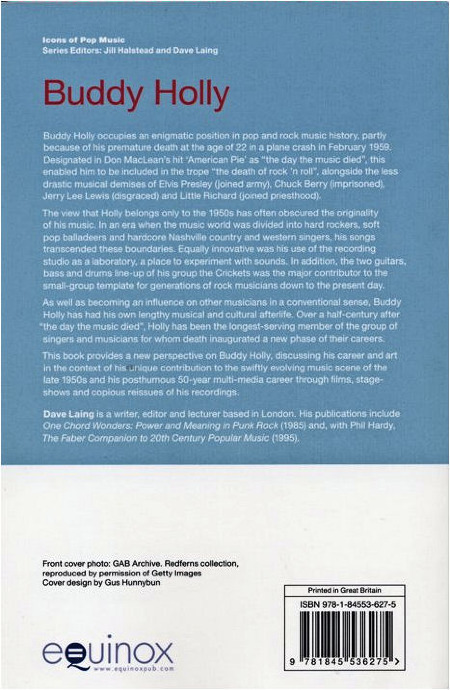 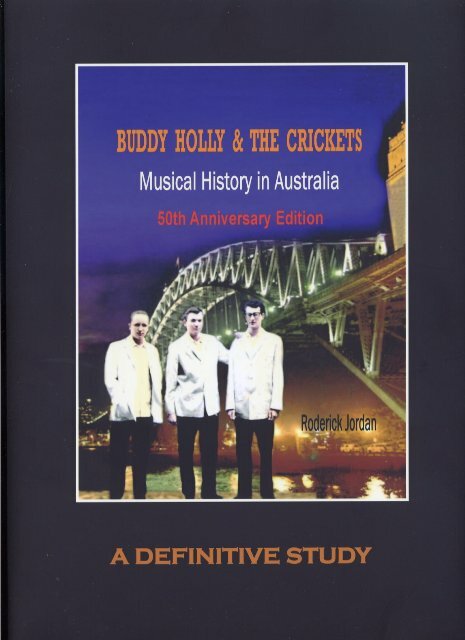 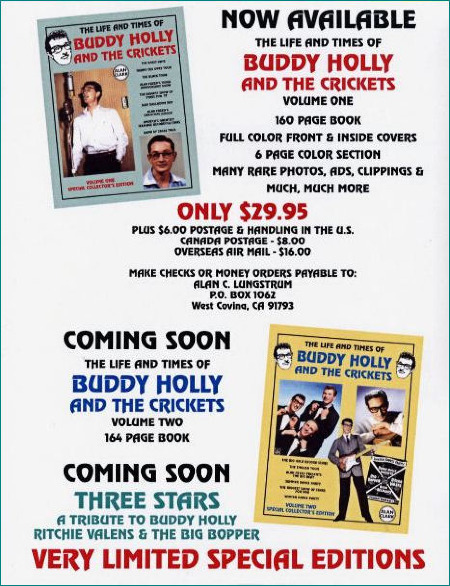 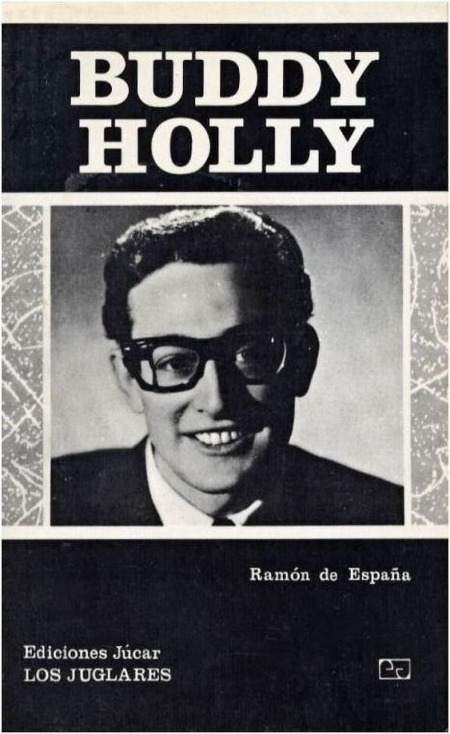 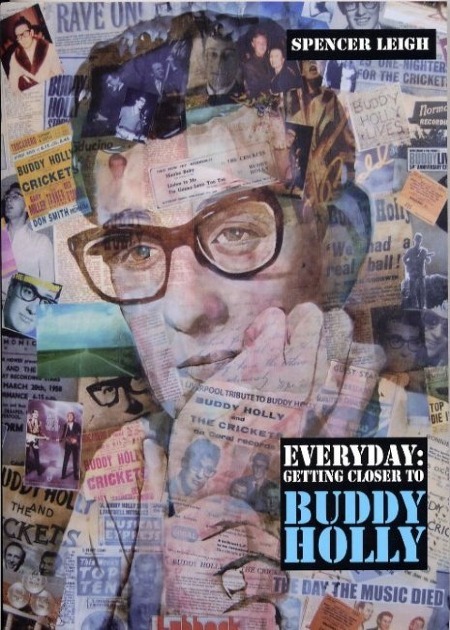 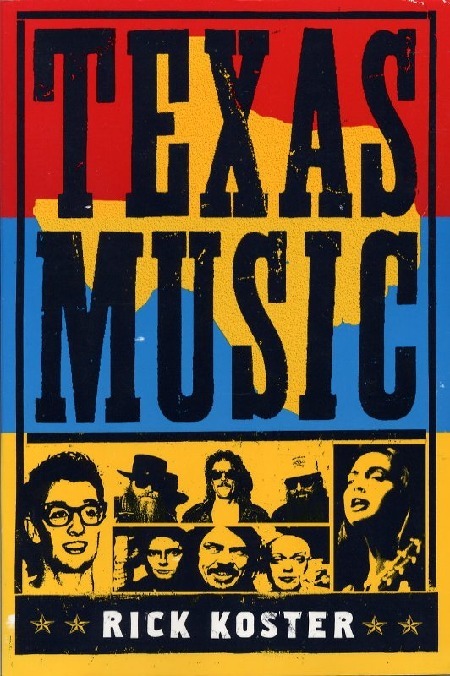 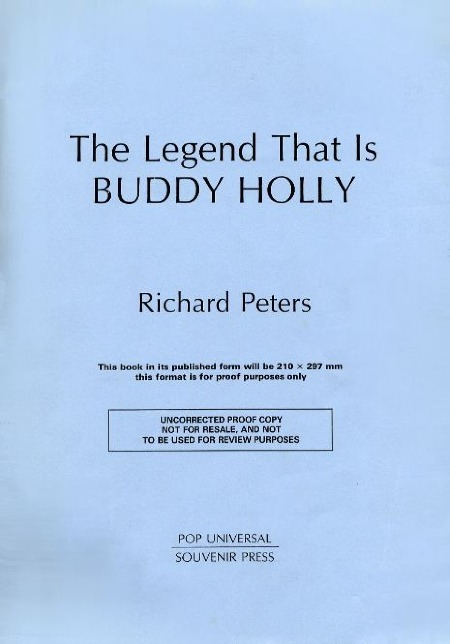 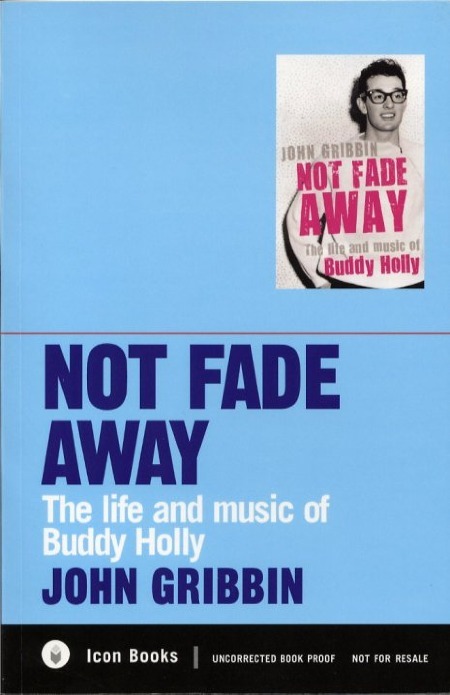 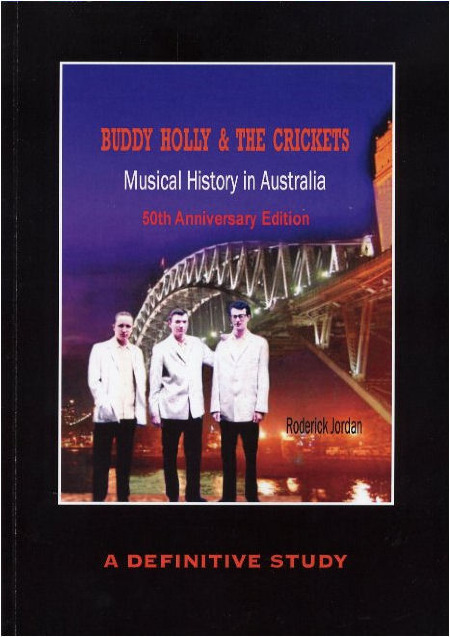 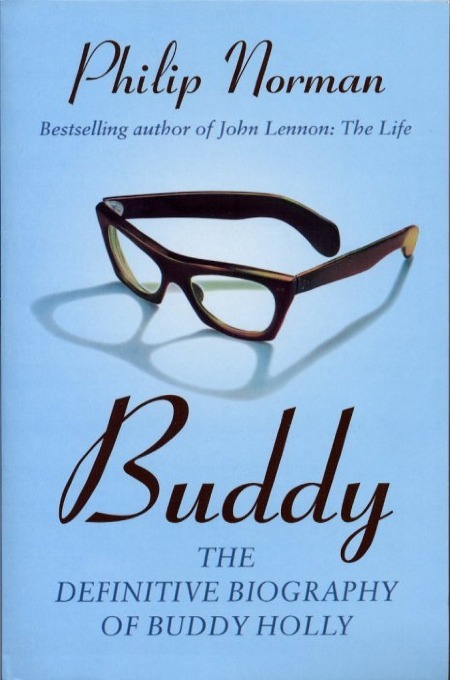 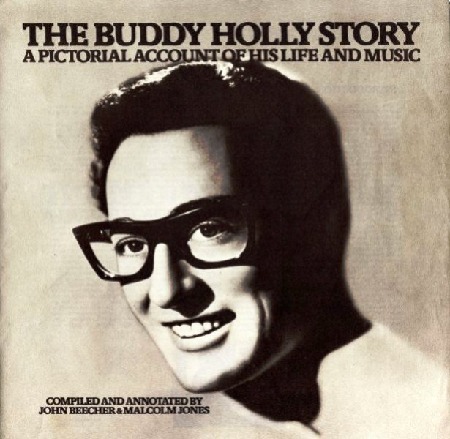 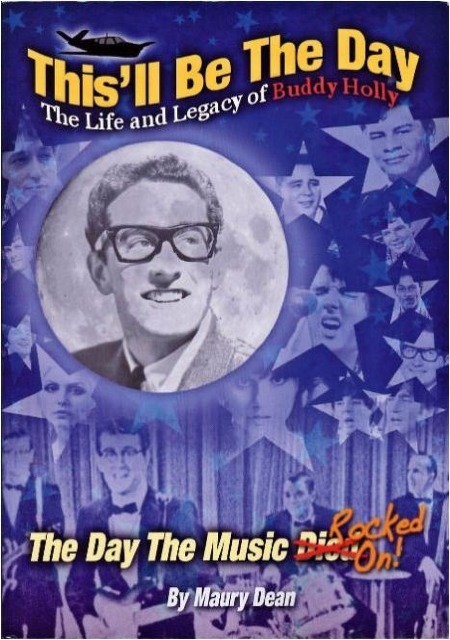 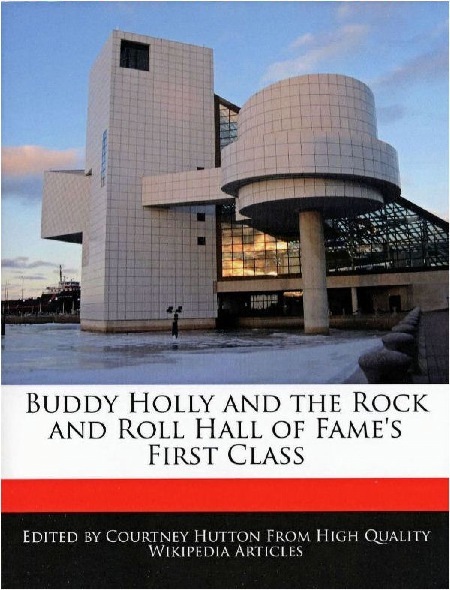 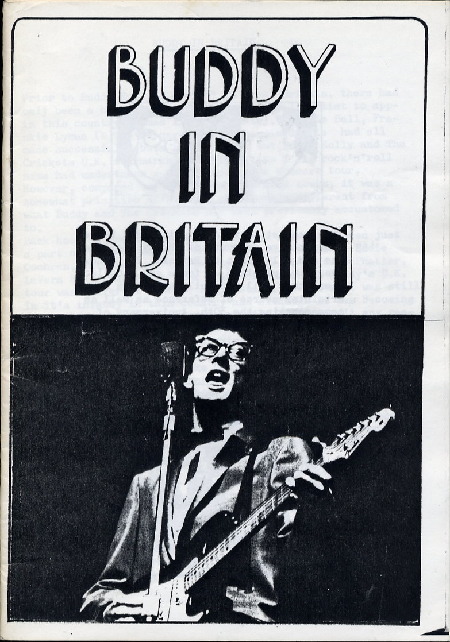 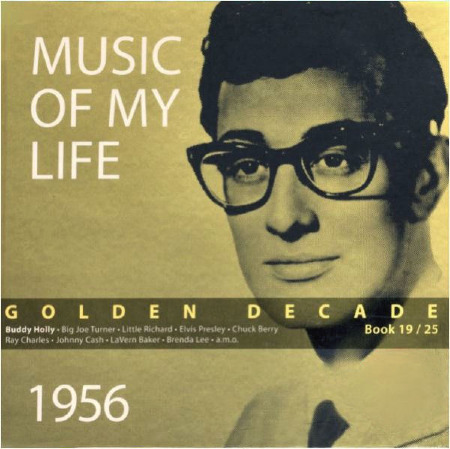 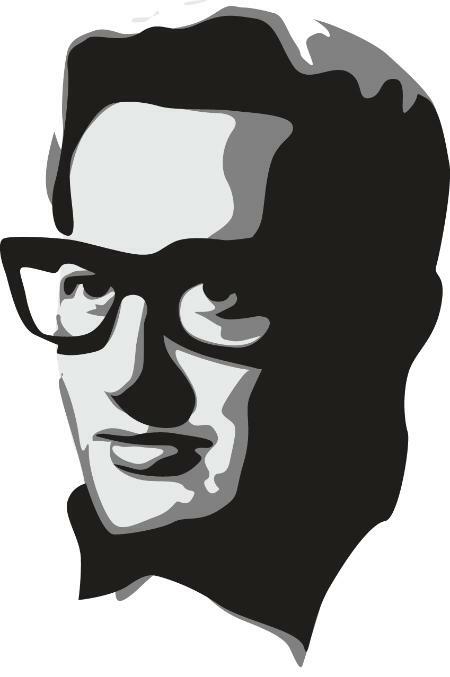 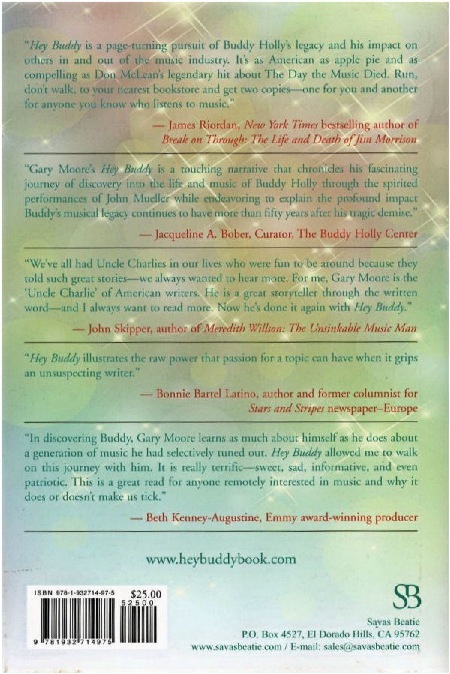 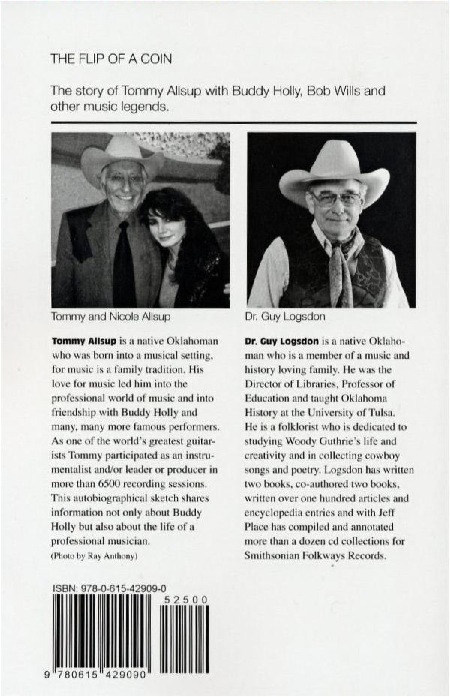 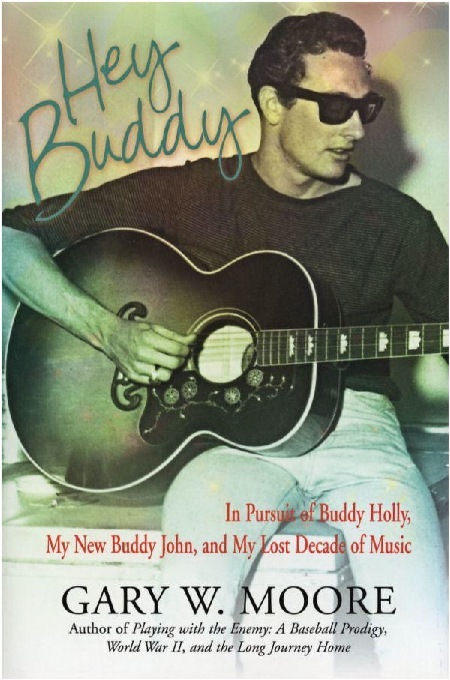 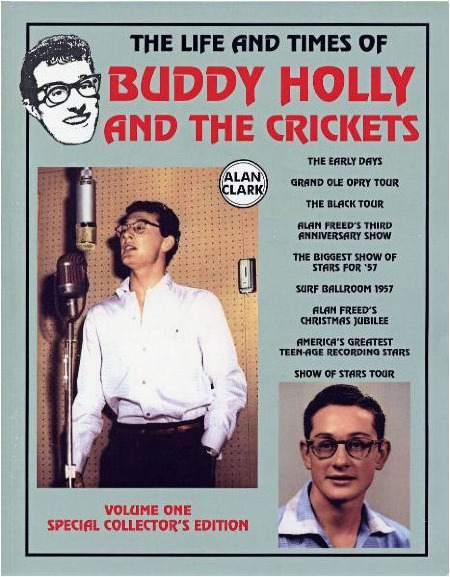 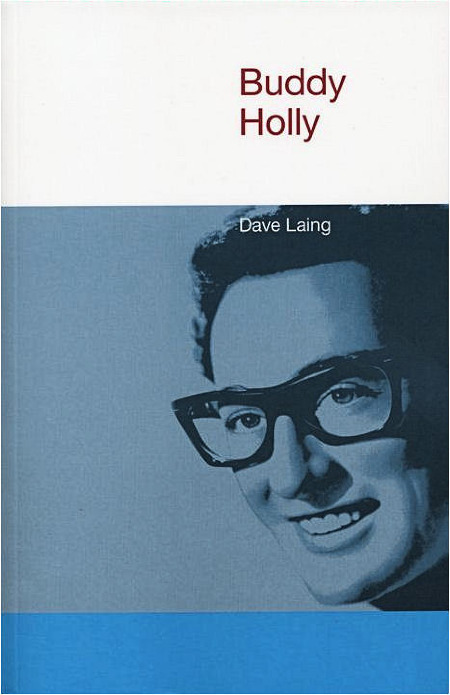 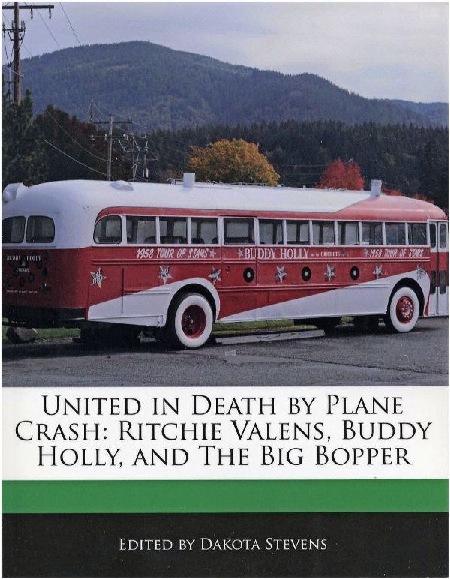 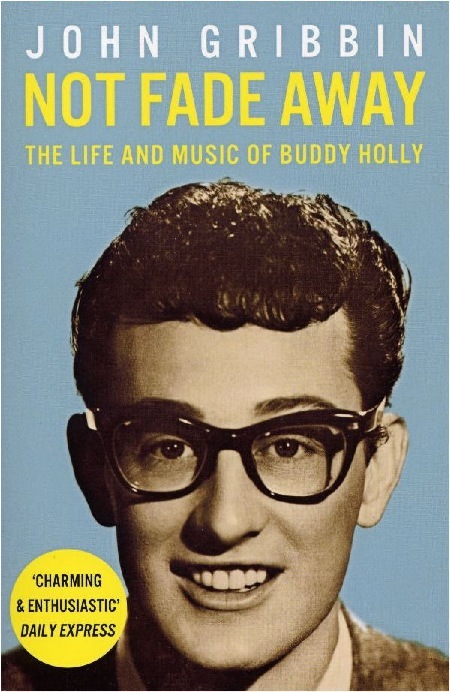 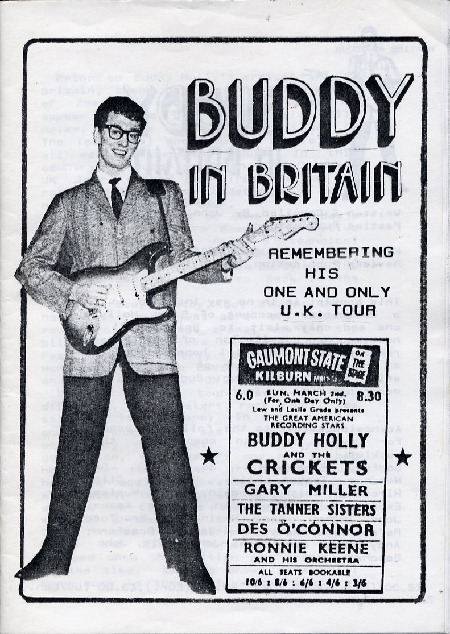 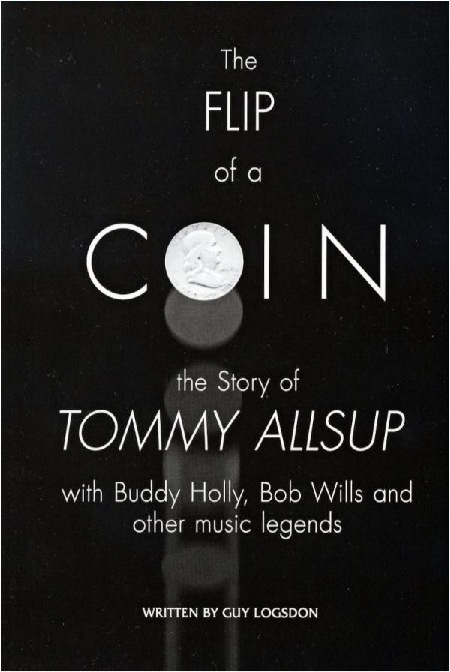 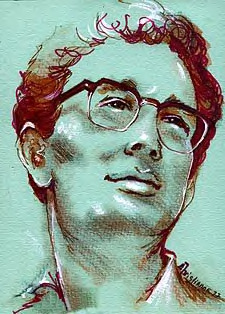 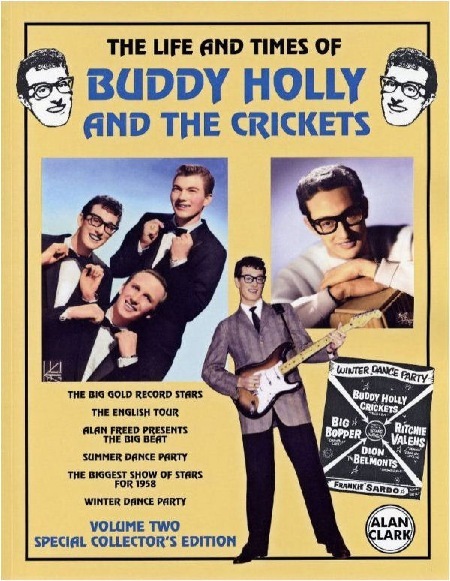 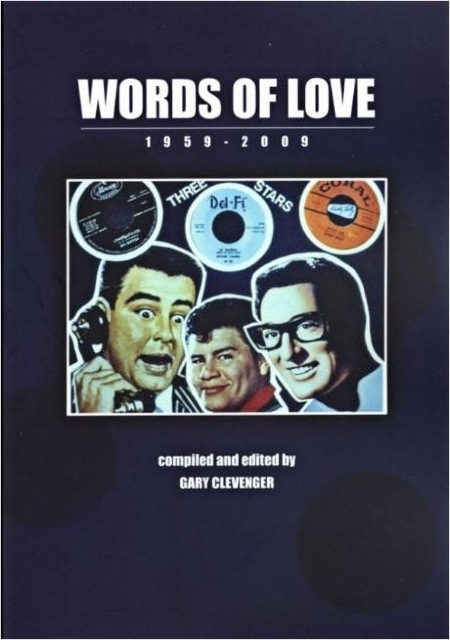 'The Life & Times of Buddy Holly' Volume Two Special Collectors Edition. 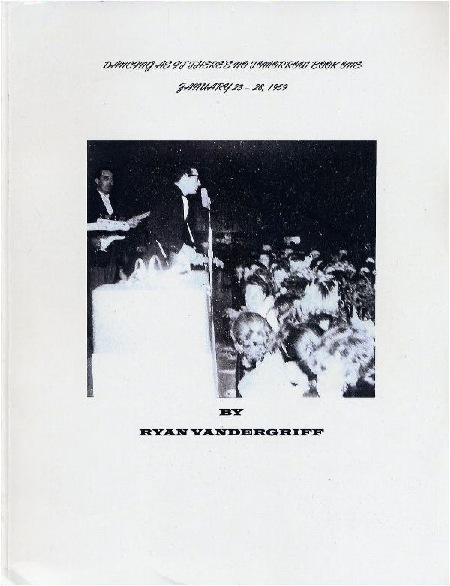 1959 Winter Dance Party over 4 volumes. 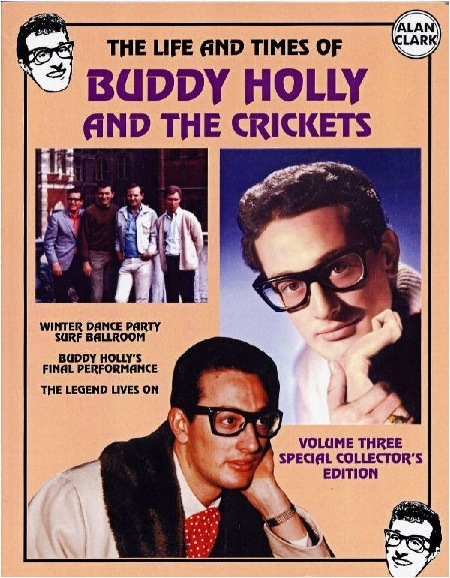 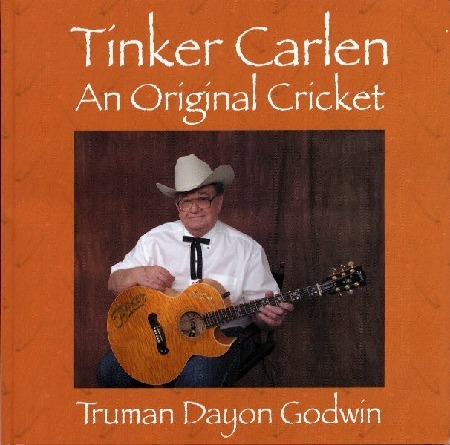 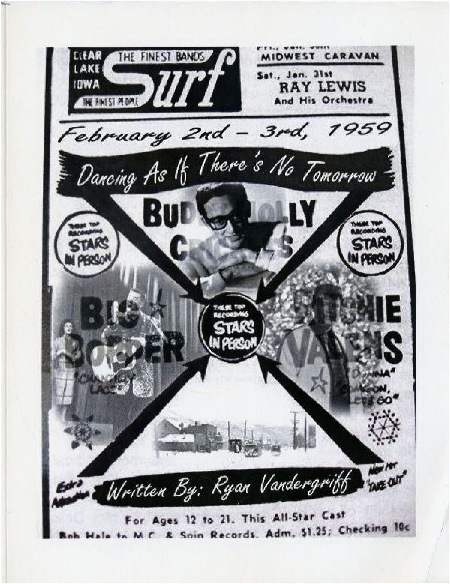 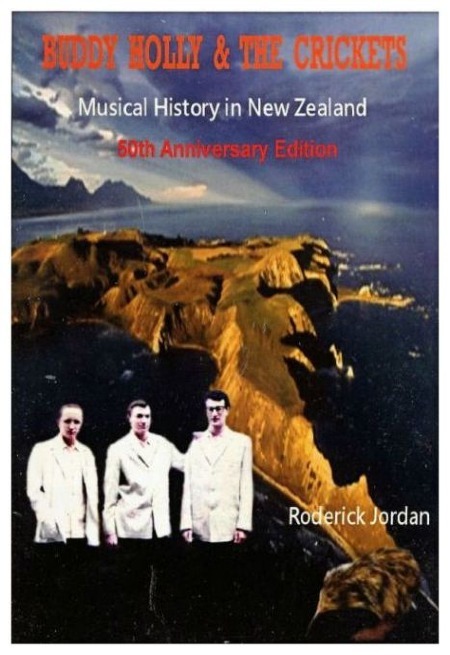 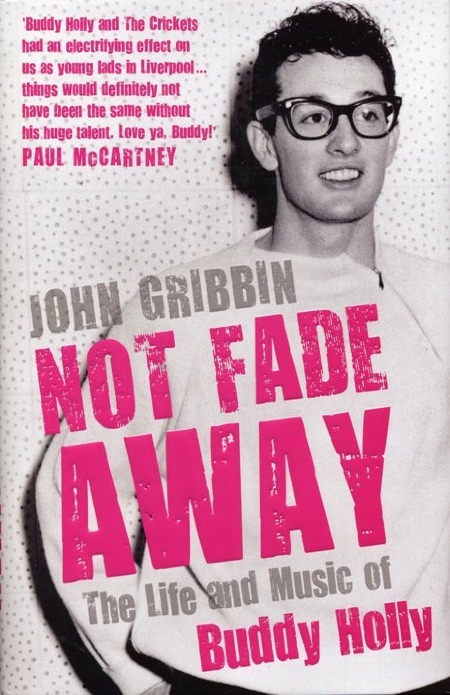 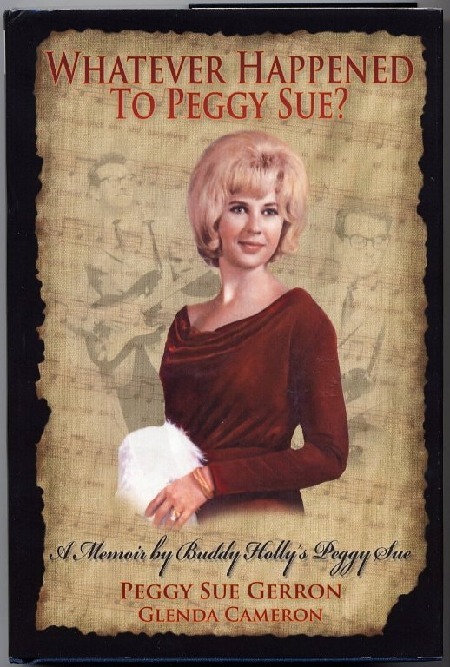 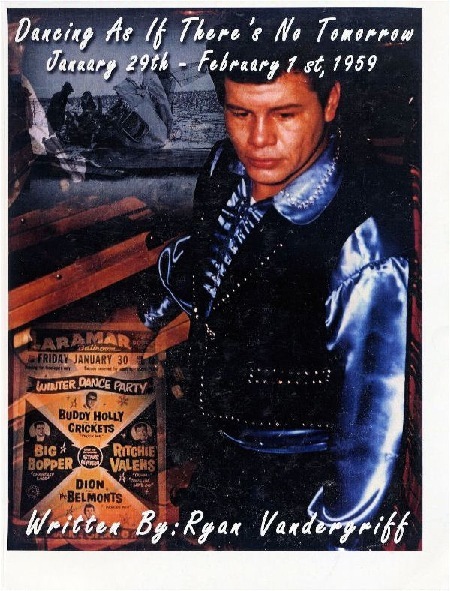 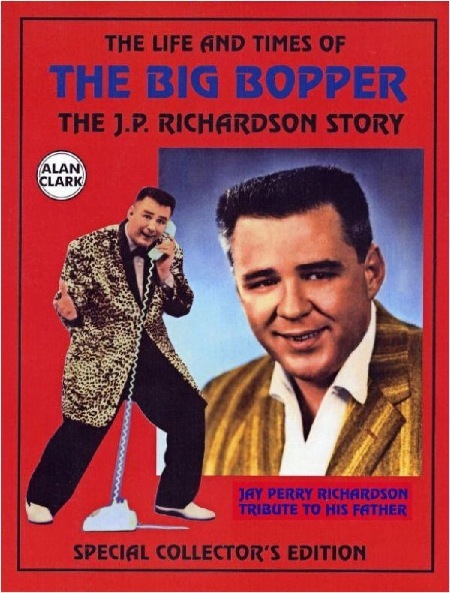 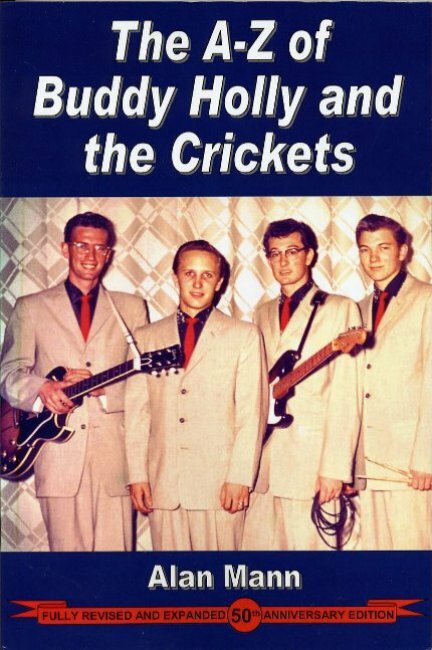 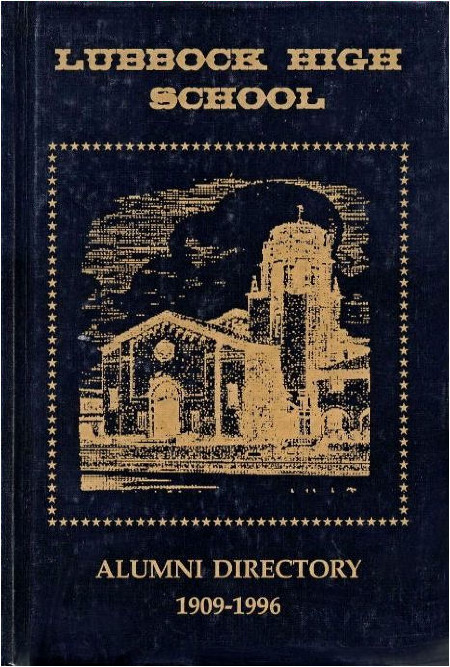 The fourth and last volume relating to the 1959 Winter Dance Party. 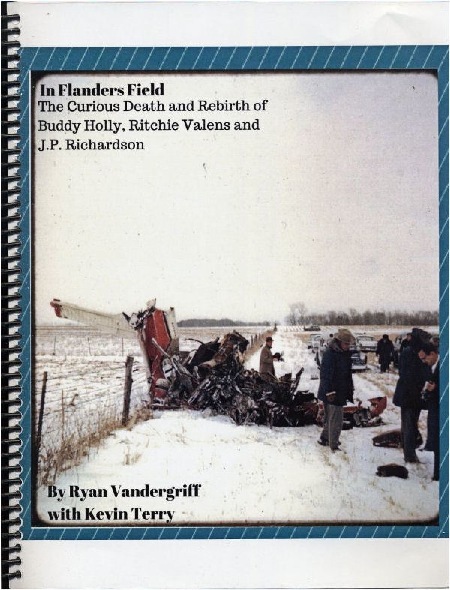 'In Flanders Field' by Ryan Vandergriff with Kevin Terry.